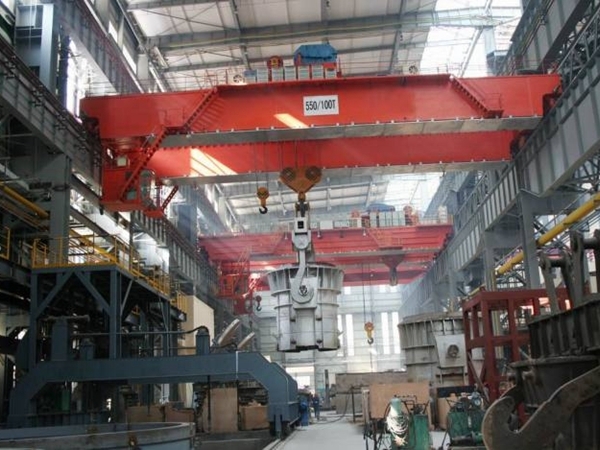 5 Ton Overhead Crane Manufacturer Has Portable Crane Mobile Crane Cheap Crane Best Choice! 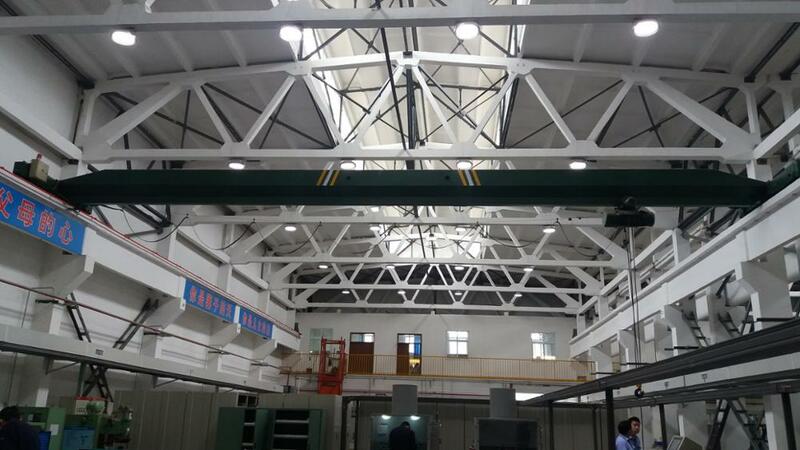 5 ton overhead crane, a light and small crane system with track, is suitable for normal lifting work. 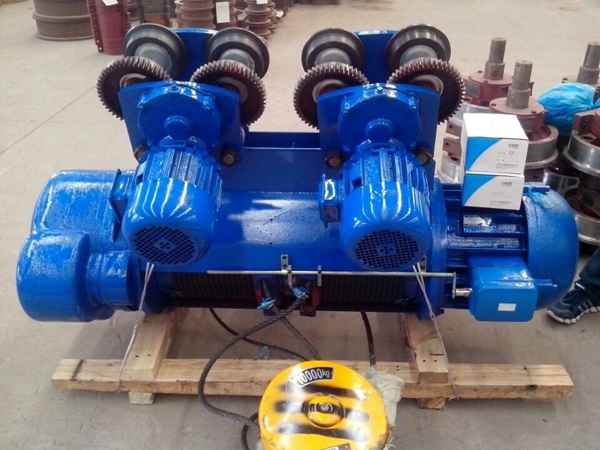 It is designed according to national standard, used together with CD1、MD1 electric hoist. 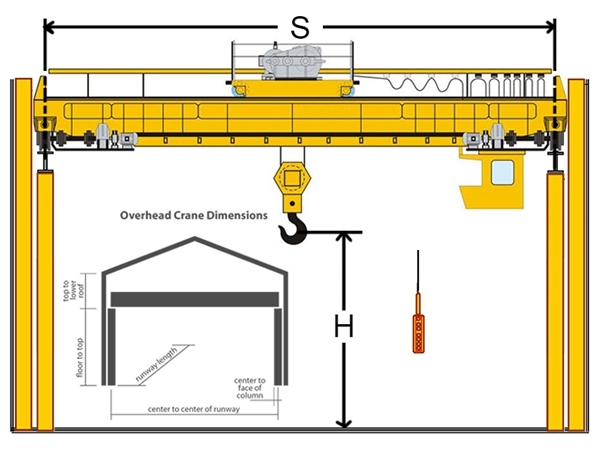 Kinds of overhead crane are widely used to lift, transport material in factory, warehouse, store shop and so on, but different types of cranes apply to different work conditions and standards. Ellsen Machinery Equipment Co., Ltd, a famous crane supplier, provides 5 ton lifting crane with top quality and best price, 5-ton travelling crane mainly includes single girder type and double girder type. 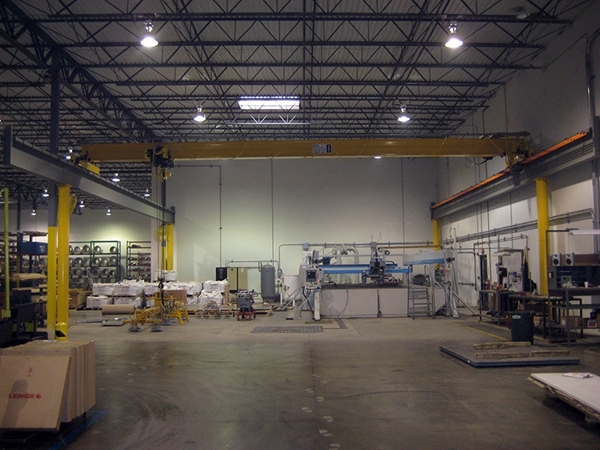 The 5 ton overhead crane is both light and small. It works well for basic lifting work and pairs with an electric hoist to move the loads along and lift them up and down. 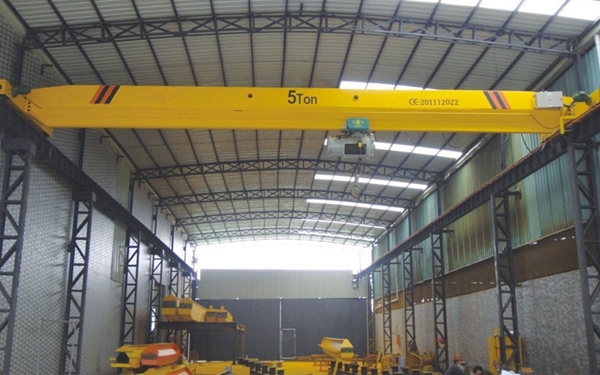 You can find this hoist in warehouses and factories and this crane features an affordable price point that is very attractive. 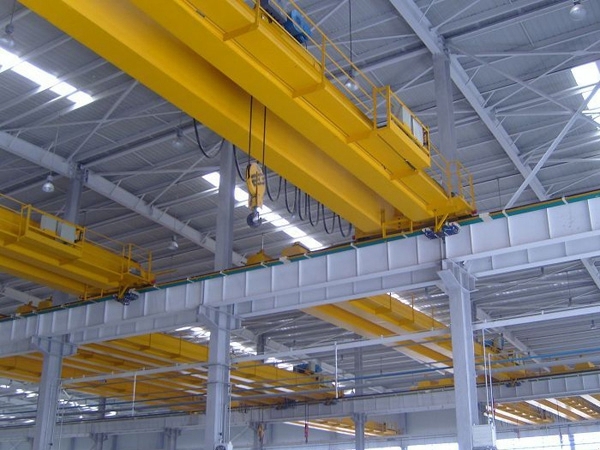 When you are choosing a 5 ton crane, you will want to choose either the single girder or double girder crane. The 5 ton crane can be operated by either ground controls or cabin controls. Thee control cabin can be open or closed depending on your preference. The cabin can also be installed on the left or right side, depending on your needs. If you are going to be operating the crane in corrosive conditions then you will need to use an explosion proof 5 ton crane or one that is insulated. The 5 ton crane is equipped with plenty of safety features that make it a safer crane to operate. Each crane has overheating protection of the motor that can prevent costly damage and ensure the motor is safe. 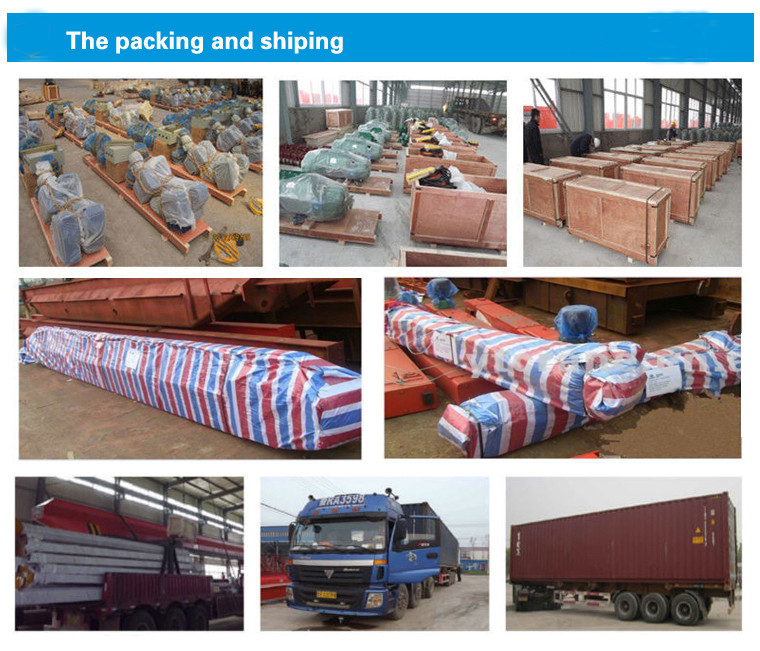 The crane also has lifting travel protection which protects the hoist as it is traveling along. Earth protection protects the surroundings and emergency stop protect automatically stop the crane in case of overloading or instability with the load. The crane also has rubber buffers that protect your load from damage. 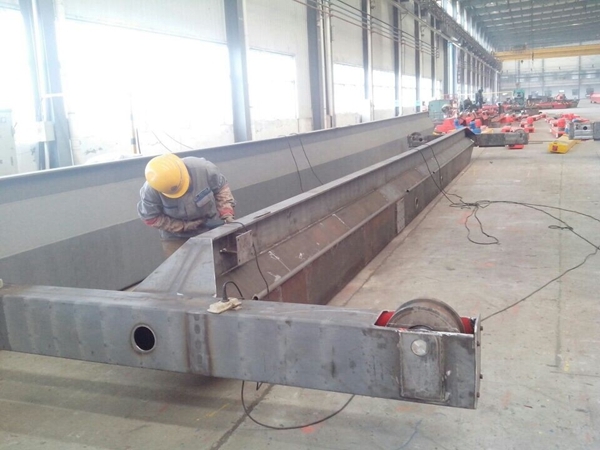 The crane is constructed with high quality steel and the girders are held together with high strength bolts which makes the crane easy to assemble and take apart. The travelling mechanism works well with any type of electric hoist and transmission is very easy to use as it uses and open and close type of gear. 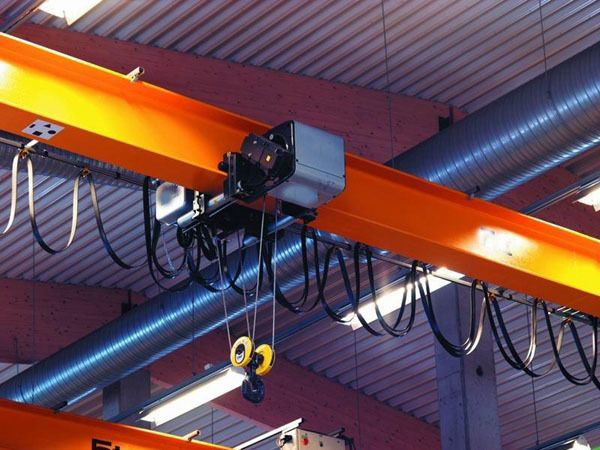 One of the best things about the 5 ton overhead crane is how reliable the performance is. The crane can handle continuous lifting and it starts and stops smoothly. The crane needs little maintenance and you can control your load quite easily and position it easily as well. 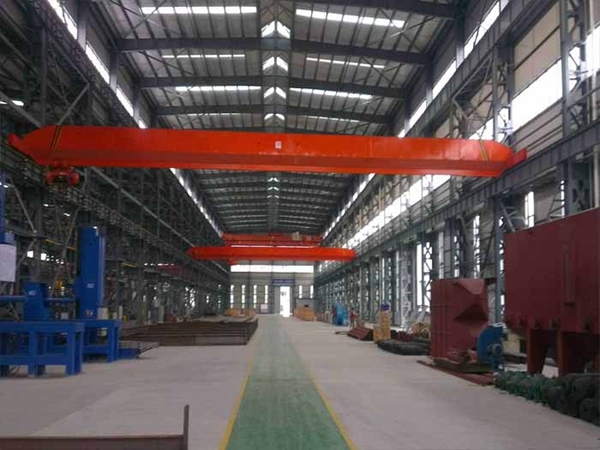 You can purchase the crane in either the single girder or double girder style and the crane can be customized to suit your own specific needs. When you are ready to get quotes for your crane, you want to make sure you are clear on how much weight you are going to be lifting with the crane. You don’t want to buy a crane that is going to be the wrong size or it will need to be returned. You also need to make sure that the crane is going to fit into your space. It is important the person operating the crane be trained and you want to make sure that you never overload the crane because that can cause problems. If you treat your 5 ton overhead crane right it is going to give you years of service and you shouldn’t have many problems with it. These cranes are reliable and they are built to last. Five ton bridge cranes are widely used in machinery manufacture, garage, assembly, warehouse and other places. In order to convenient the users, Ellsen Group supplies 5 ton lifting crane that has two operational methods, ground control or cabin control which has open model, close model and can be installed on the left or right side according to the practical needs. 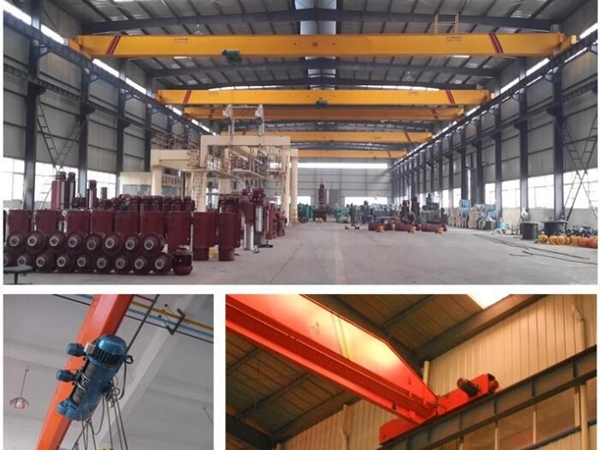 It is used in the temperature of -25℃-40℃，relative humidity is ≤85%, When working in flammable, explosive and corrosive conditions, special purpose 5ton overhead crane is needed, such as explosion-proof crane and insulated crane. First the crane is adaptable. 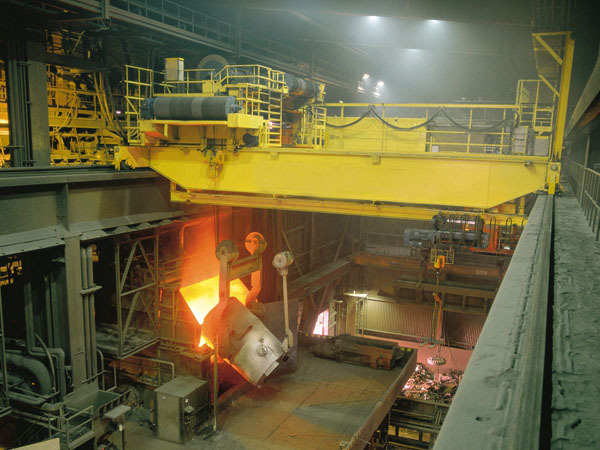 This kind of crane provides flexibility to an operation, it can operate on any plant floor surface and can be modified to accommodate changing needs. Second, the crane can be customized with the hook attachments, specialized tooling to handle a diverse variety of products and loads. Third, by doing the heavy lifting, monorail systems take strain off operators, reducing fatigue and lowering the risk of injury. Monorail systems take product up and over obstacles, instead of navigating back and forth through aisles. How to ensure travelling 5- ton cranes safety? Electric hoist bridge crane is an important device among heavy lifting equipment. 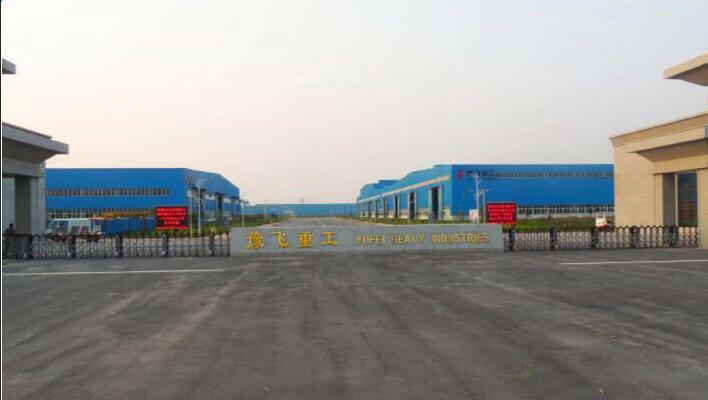 The requirement of crane parts safety is strict. 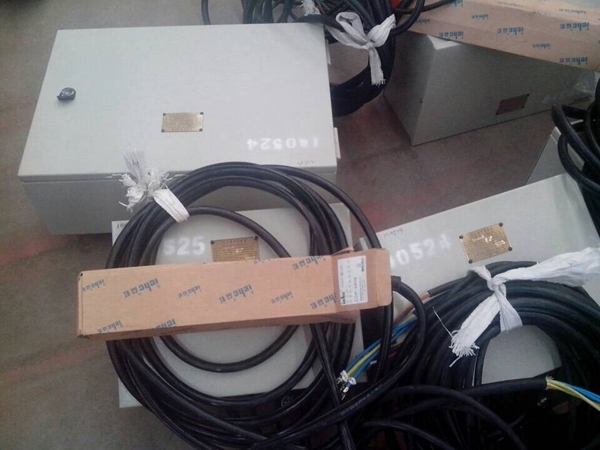 It is necessary to do careful check work for electric hoist overhead cranes. 1.Keep wire rope in good condition, not broken or deformed. And wire rope’s clip and clamp must be fixed firmly. 2.Crane opening degree can’t exceed 15% of original crane, twisted and deformed degree can’t exceed 10% of original crane. 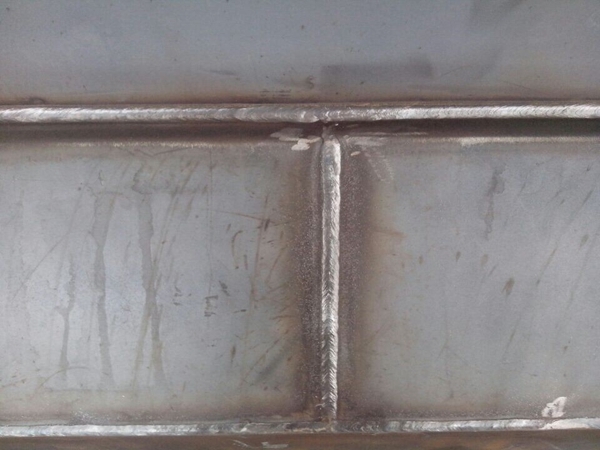 This is the reason that crane lifting hook can’t receive repairing weld. 3.The drum, balance wheel and brake shouldn’t be broken or loose. The drum thickness should be over 80% of original thickness. Brake belt thickness should be over 50% of original thickness. 4.Operate the crane according to safety principles, for any abnormal conditions, stop operation, maintain the crane and solve the problems. 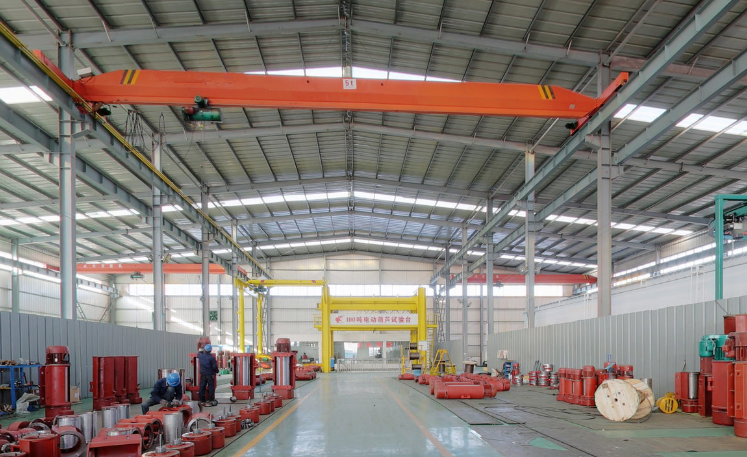 When you use cranes in factory, warehouse or workstation, it is important to make sure the crane is installed correctly. A stable and reliable installed crane will be safer and more efficient for the operators and others on site. Ellsen crane products and services are continually up-dated to meet the needs of the industry with a strong emphasis on quality and safely. 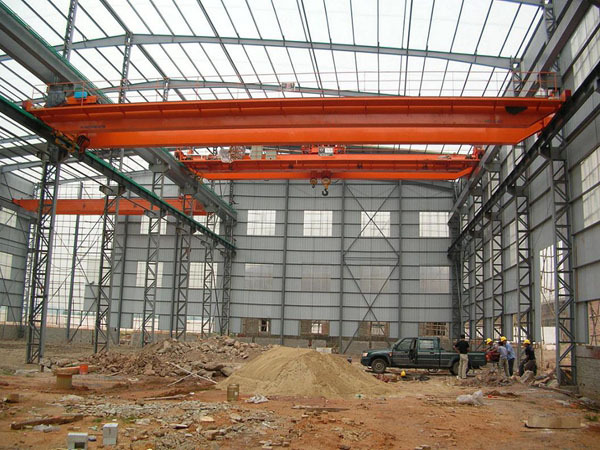 Bridge crane installation mainly refers to single girder crane and double girder crane. 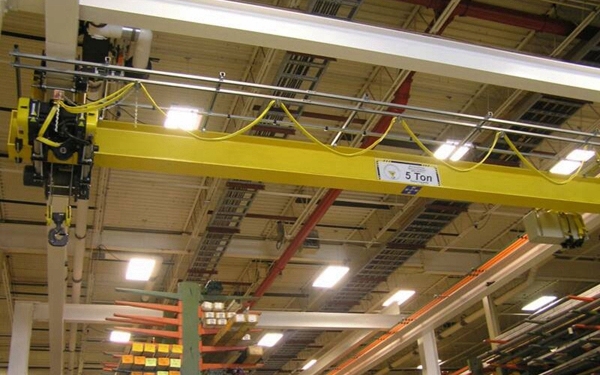 Single girder cranes are great choice for large facilities or workstation with lost of room. These cranes are large, they offer cost-efficient electricity use. They can be applied from 1 ton to 20 tons and span up to 60 feet wide. 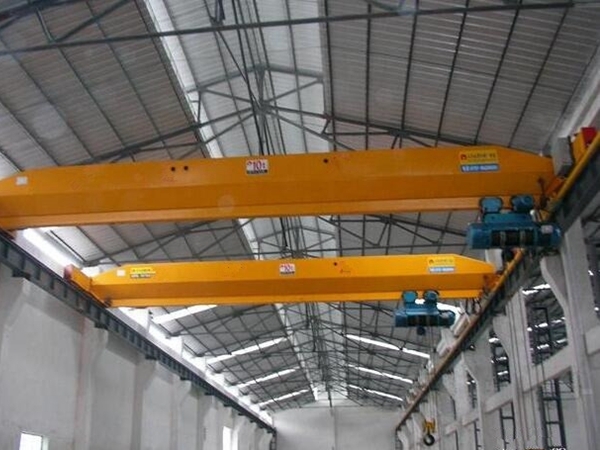 Double girder cranes are similar with single girder cranes in style. They are best for lifting work that frequently lifts more than 10 tons for span from 60 to 100 feet wide. The double girders allow on-site personnel to lift loads between the girder, giving them more room vertically. 1. 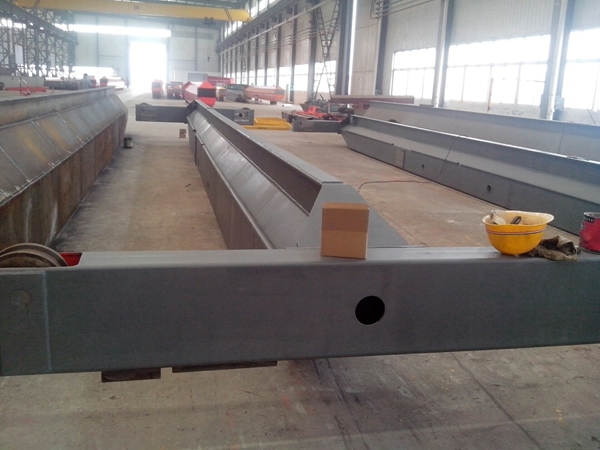 Combine U type groove and I beam steel into box type girder. 2. 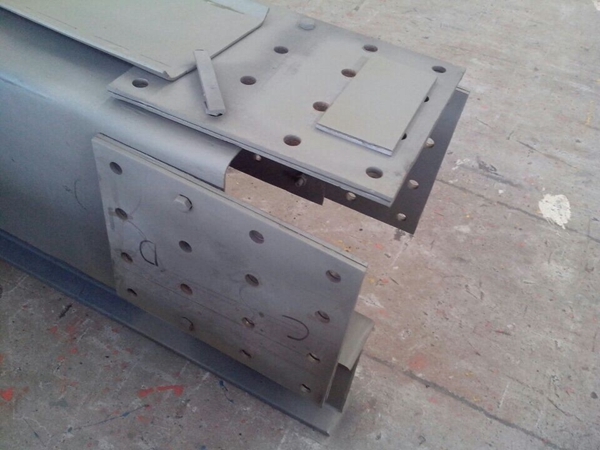 Main girder and end girder installed by high strength bolts. 4. Drive and brake is achieved through cone-shape electric motor. 5. Transmission adopts “open-close” gear type.